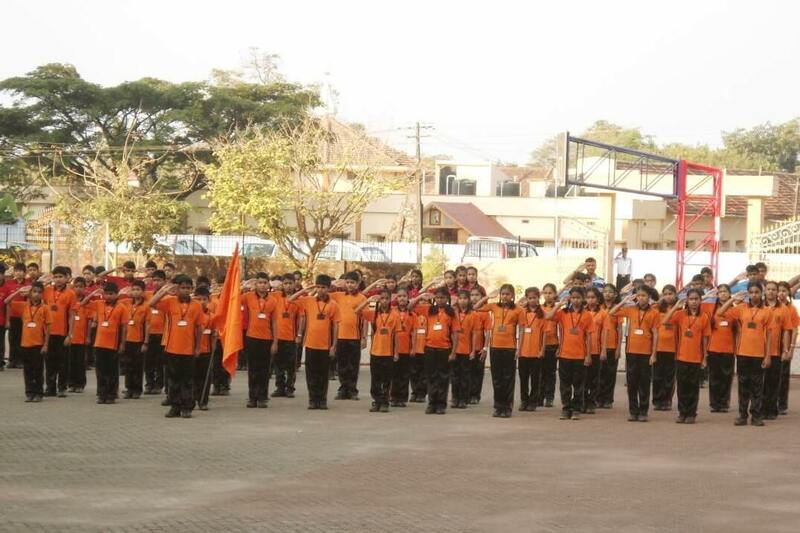 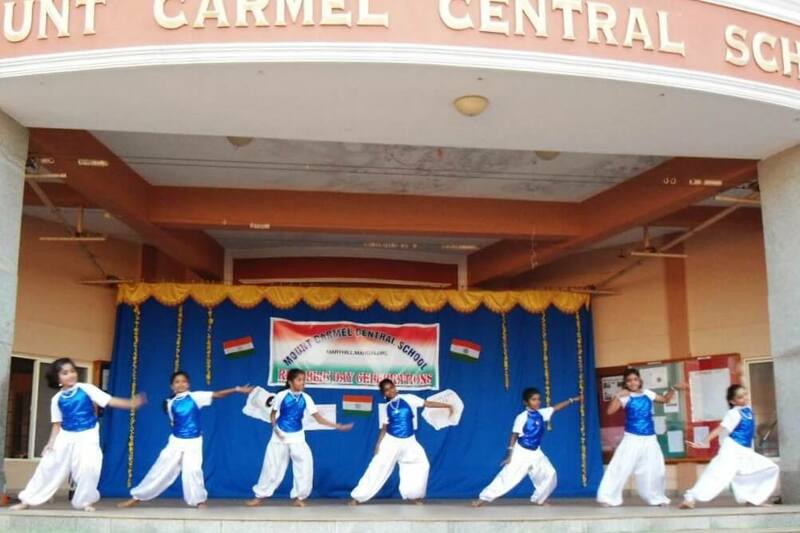 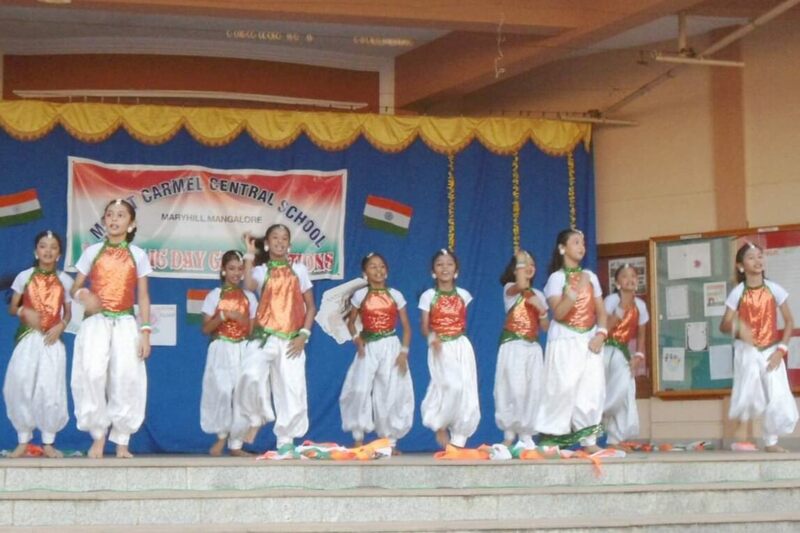 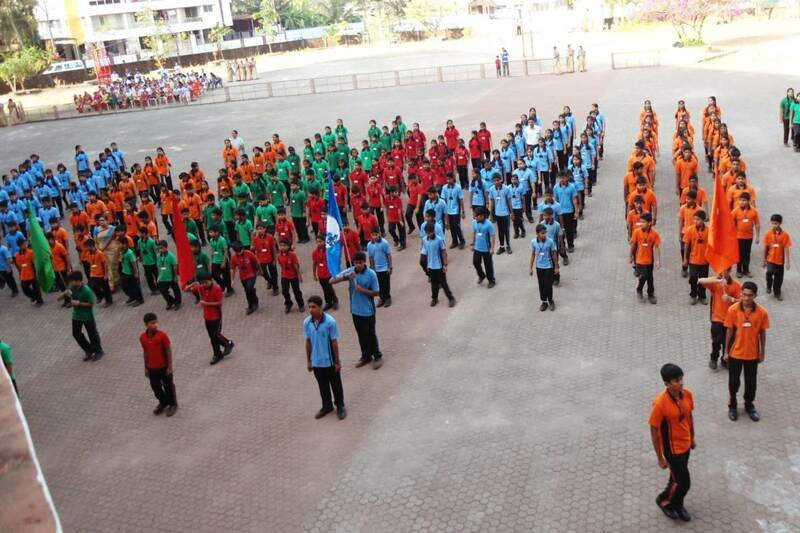 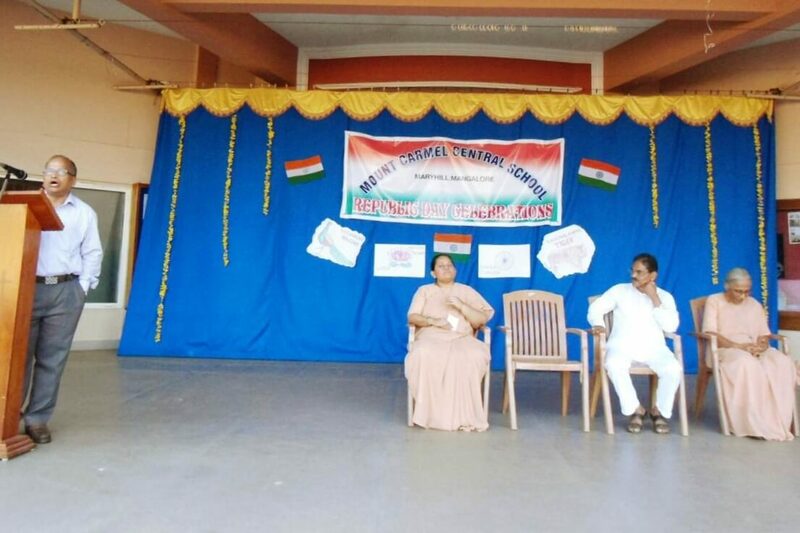 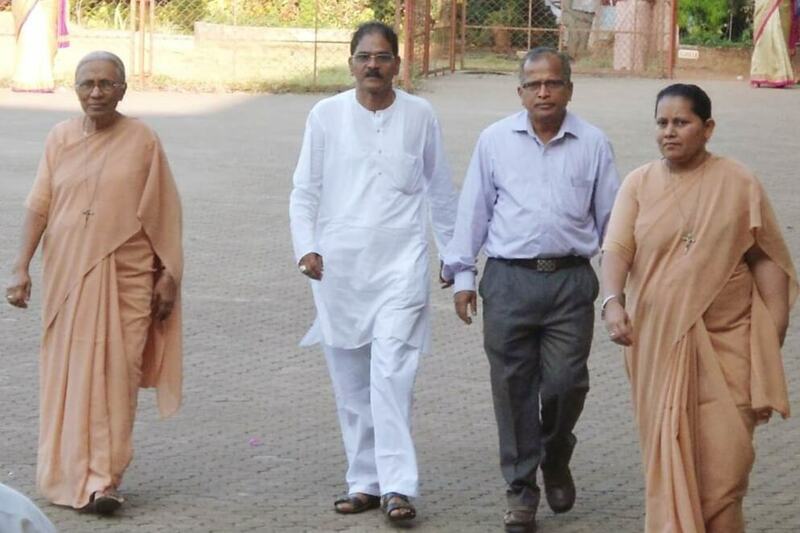 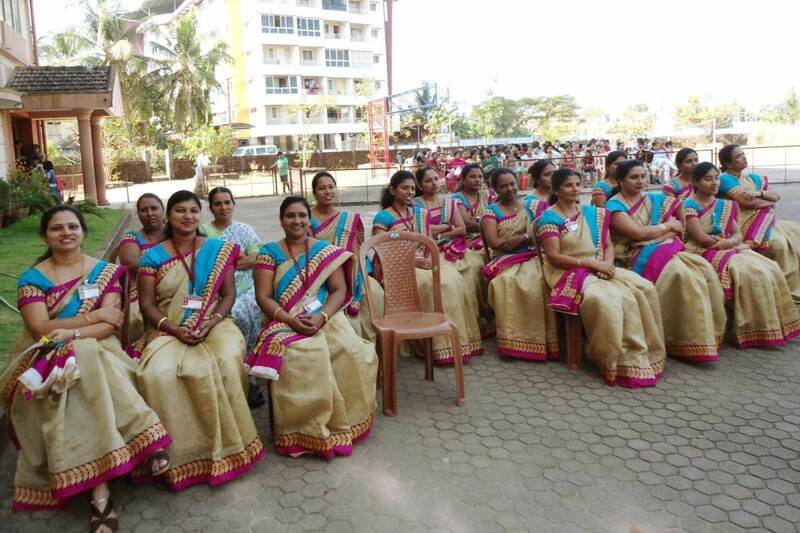 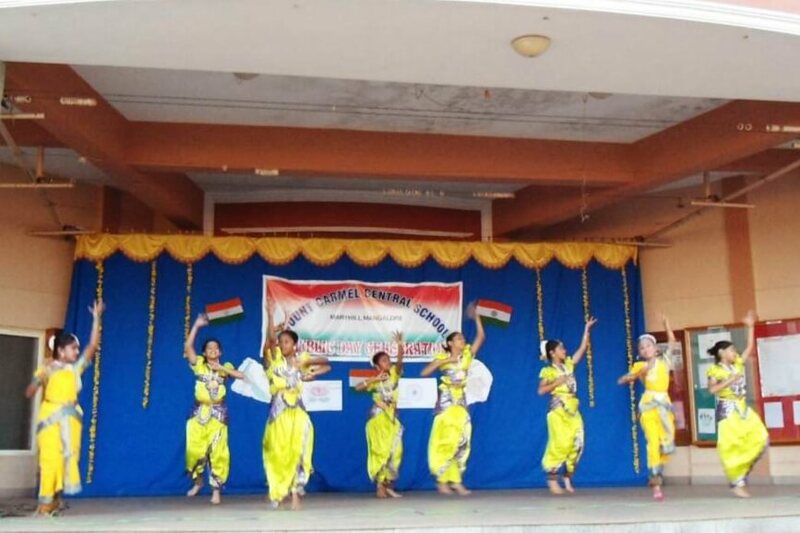 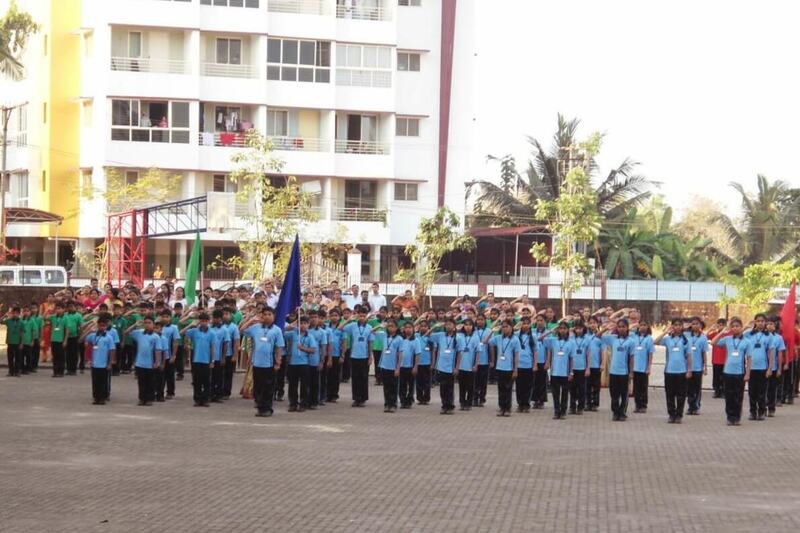 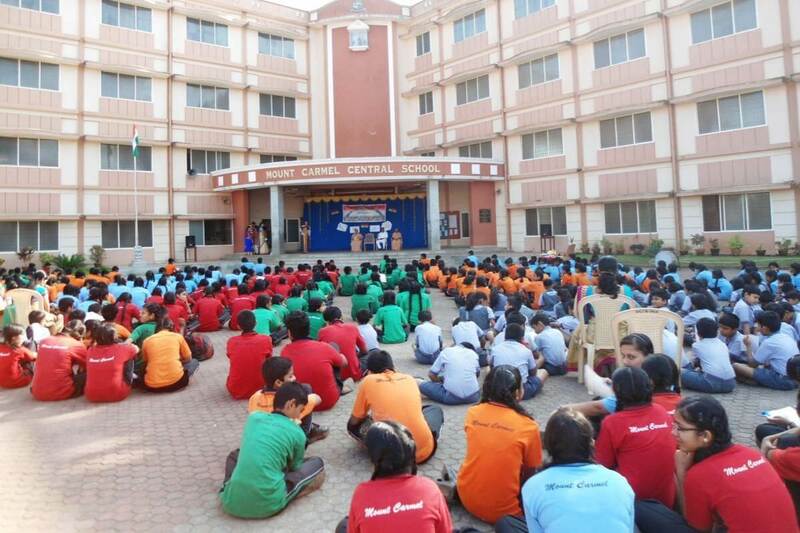 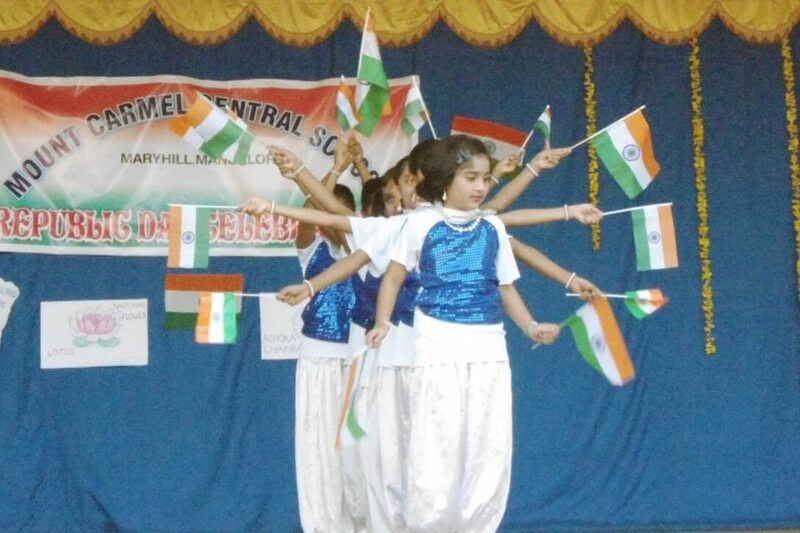 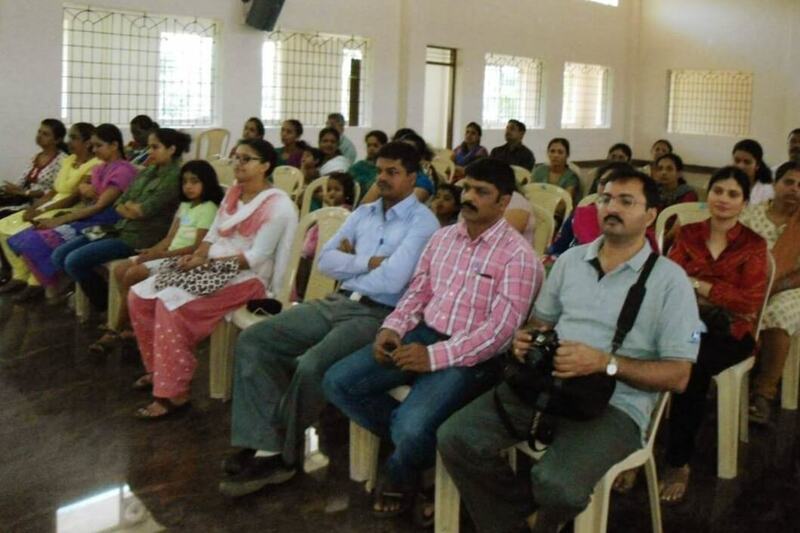 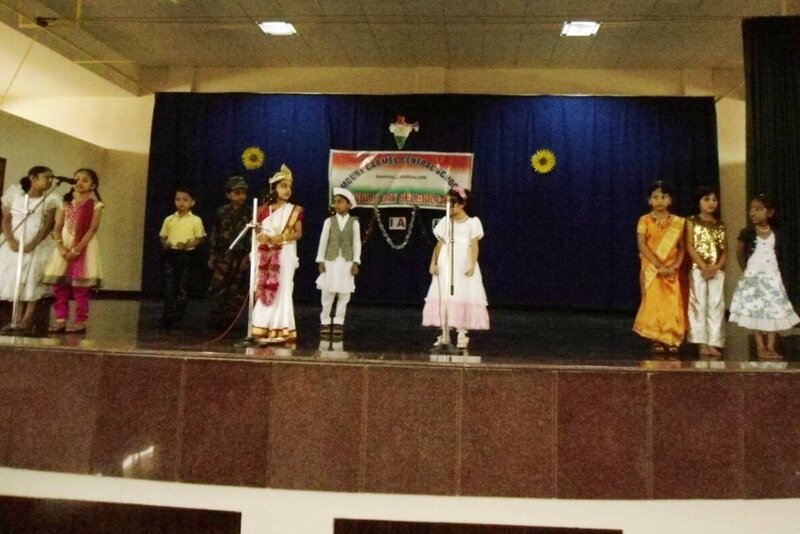 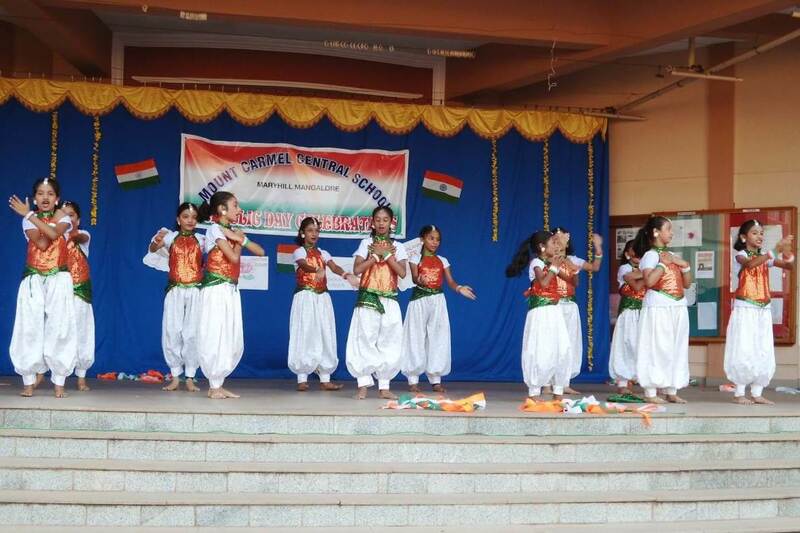 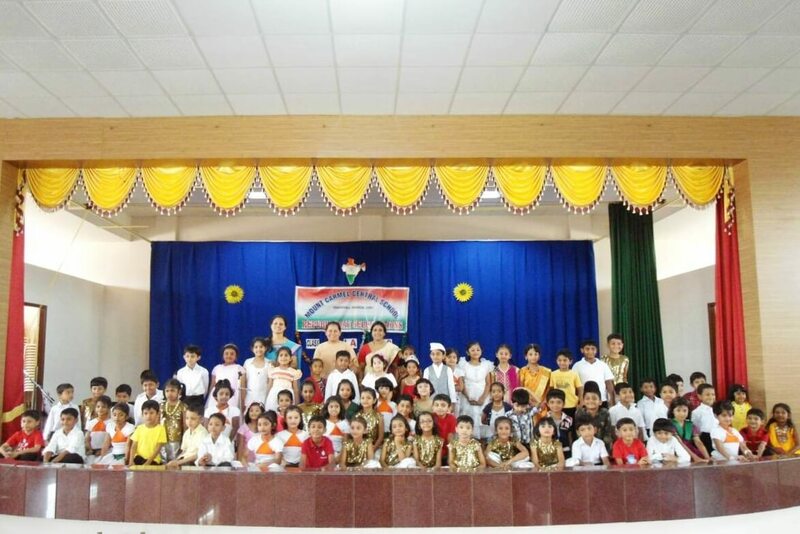 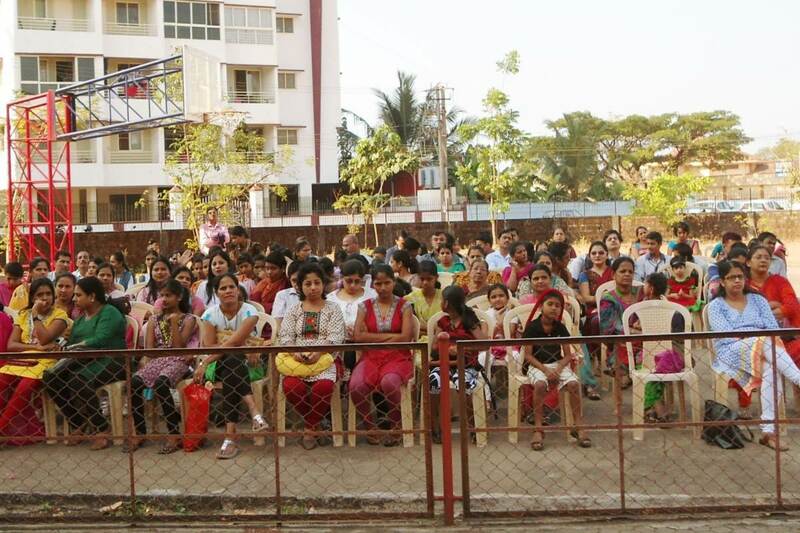 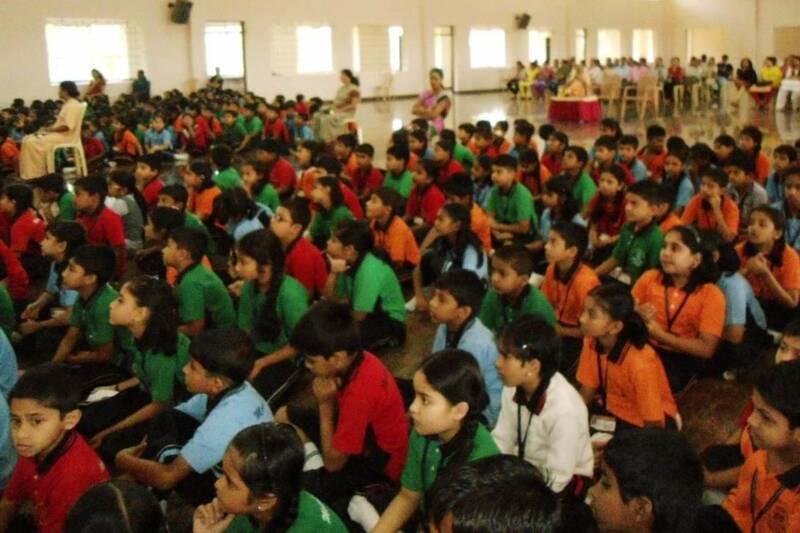 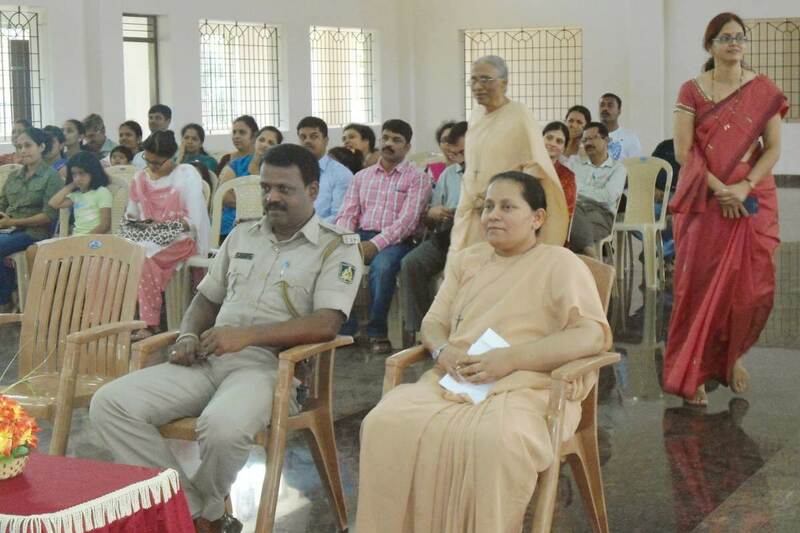 The 66th Republic Day was celebrated on January 26 at the school grounds. 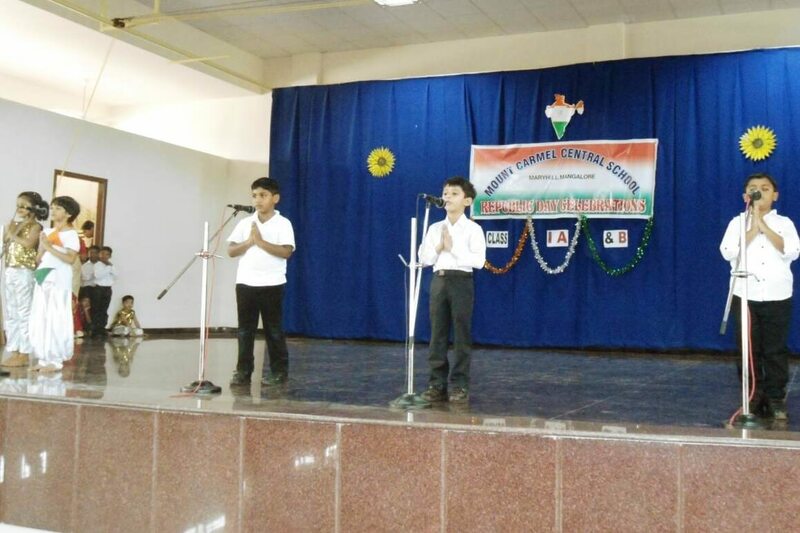 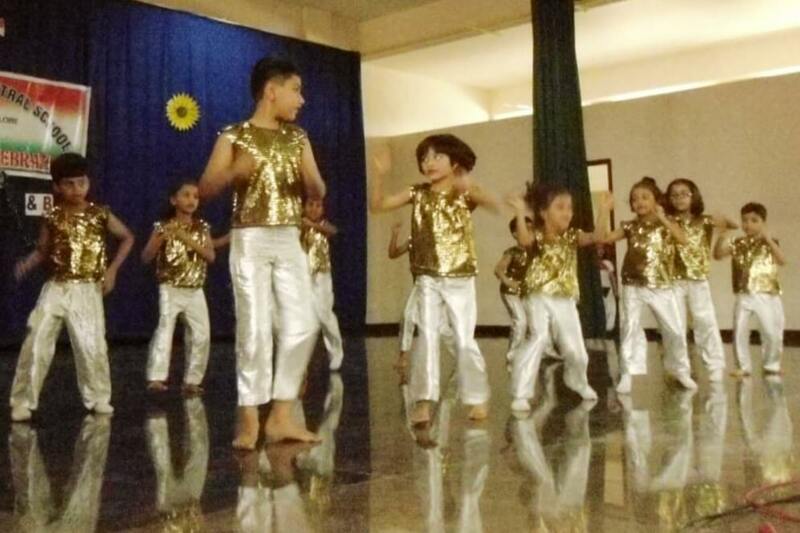 The students took pride in glorifying and celebrating the spirit of unity and brotherhood. 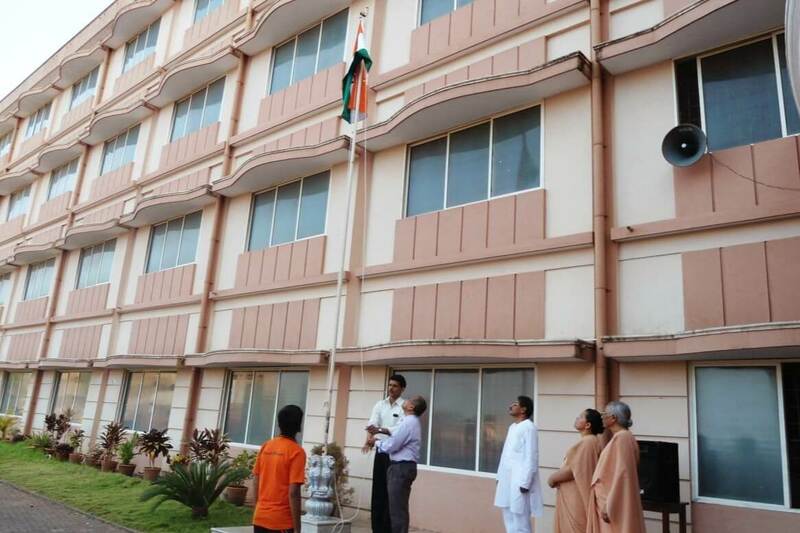 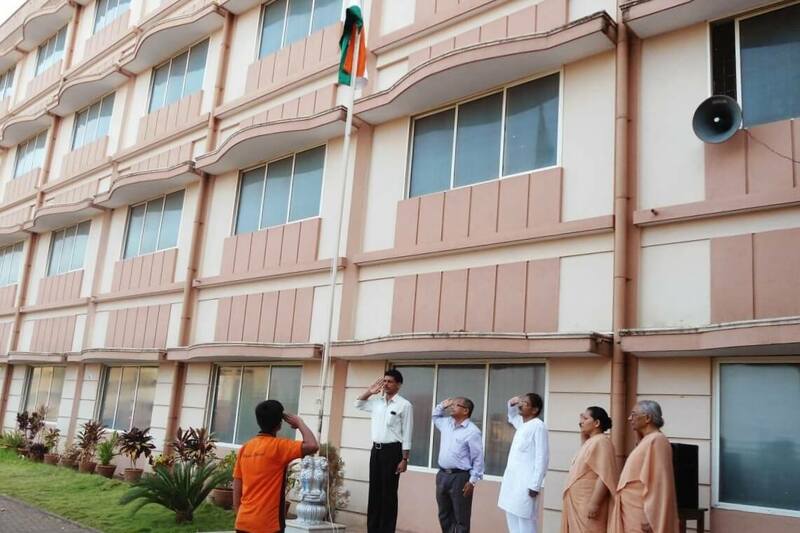 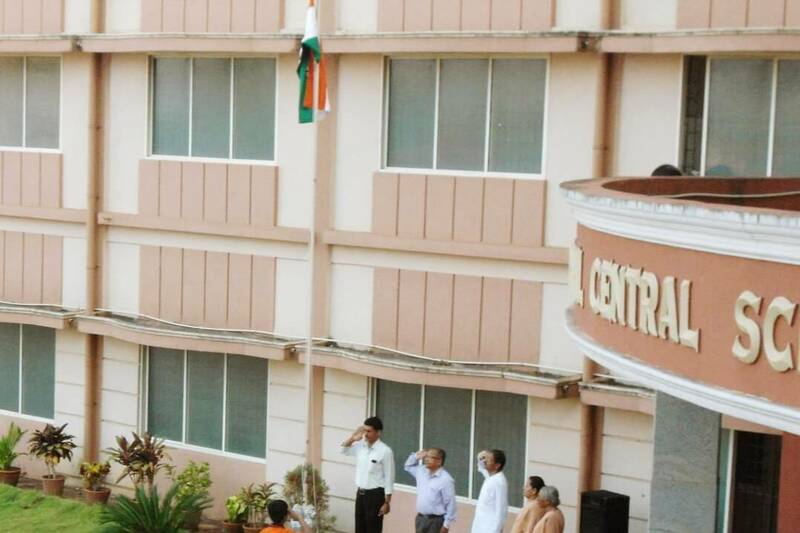 The event began at 8:20 am with the hoisting of the Indian National Flag by the Chief Guest of the day P Balasubramanya, Chief Manager, Administration, State Bank of India, Mangalore followed by the National Anthem. 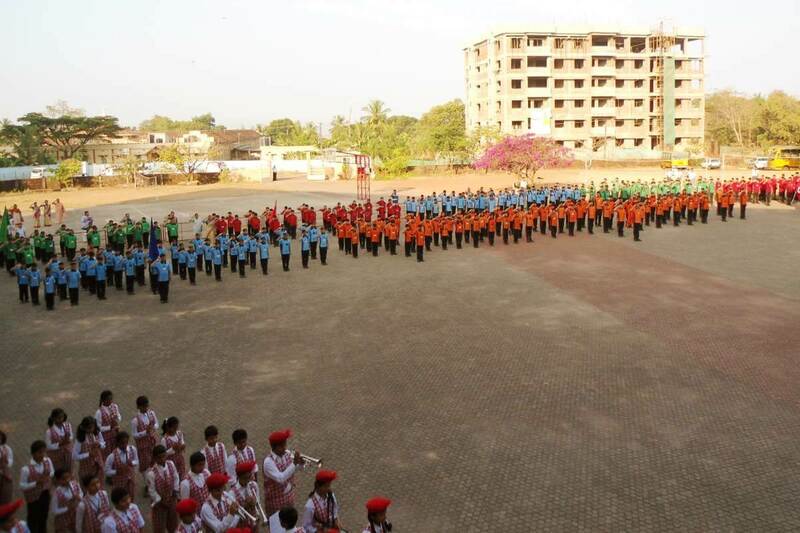 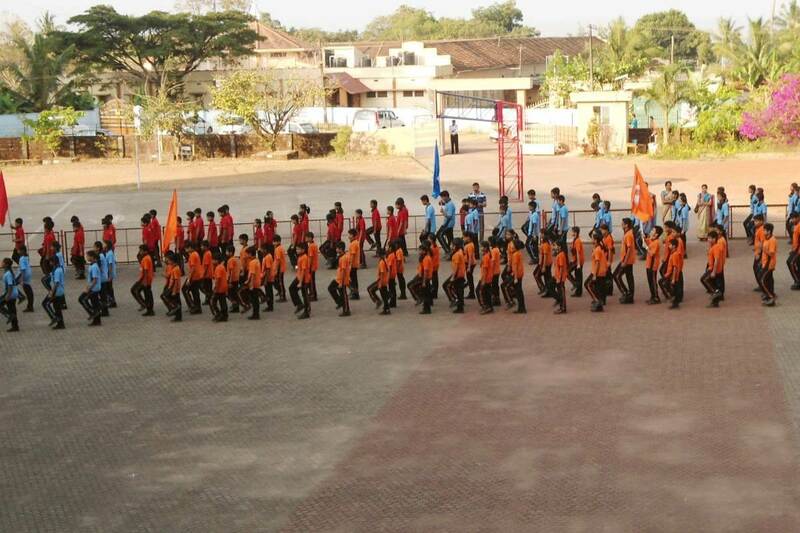 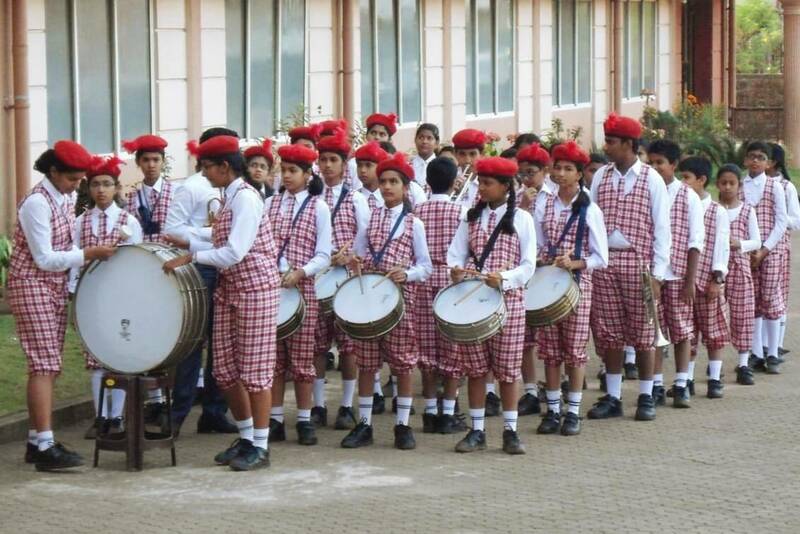 The students of 4 houses – juniors and seniors, marched in their colourful house uniforms rhythmically to the patriotic tunes played by the school band. 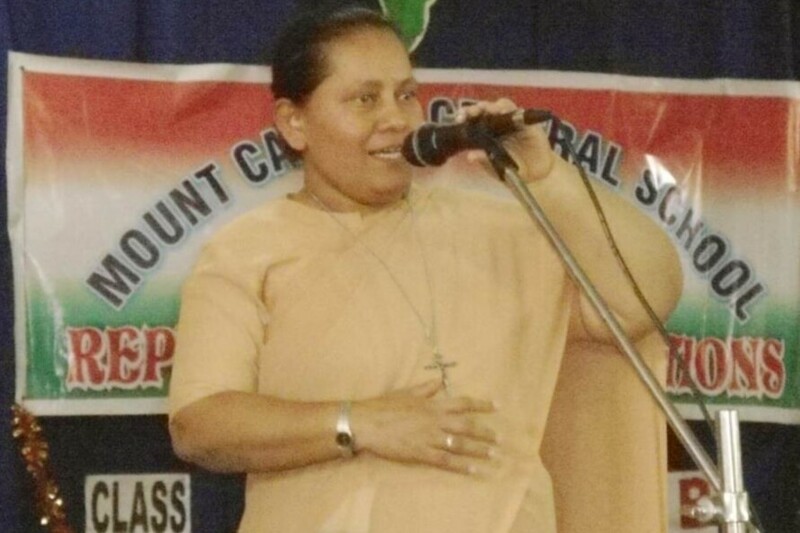 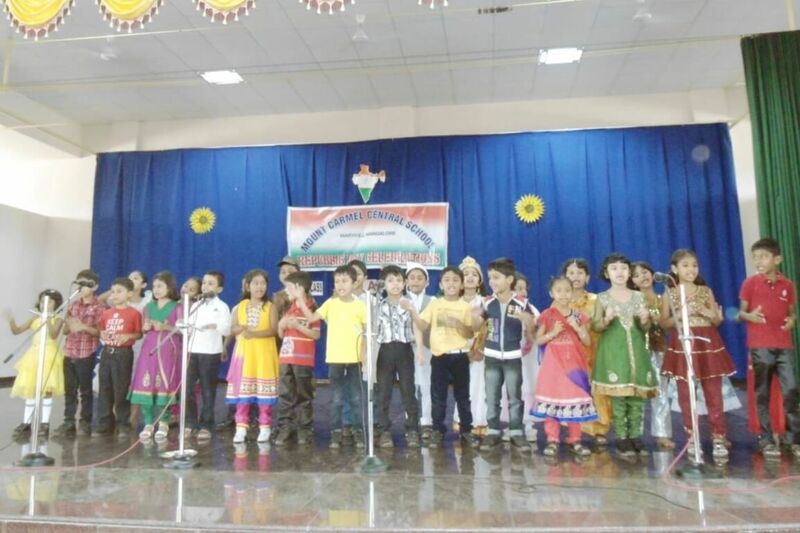 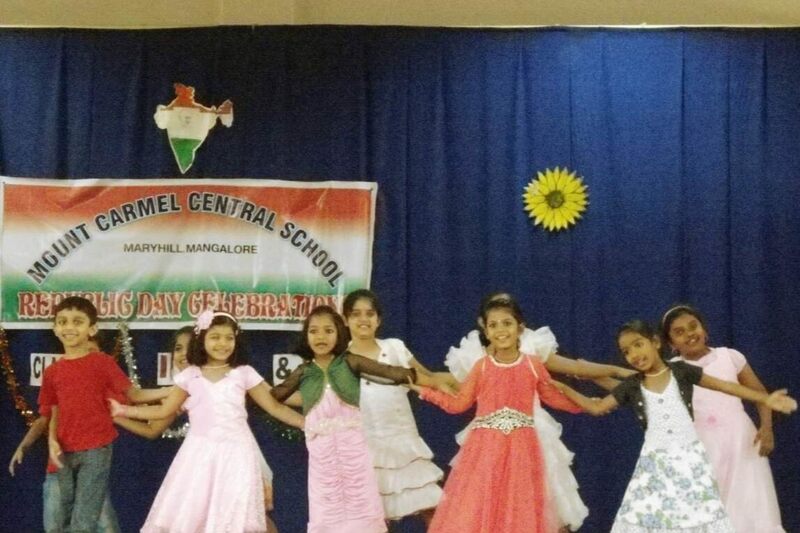 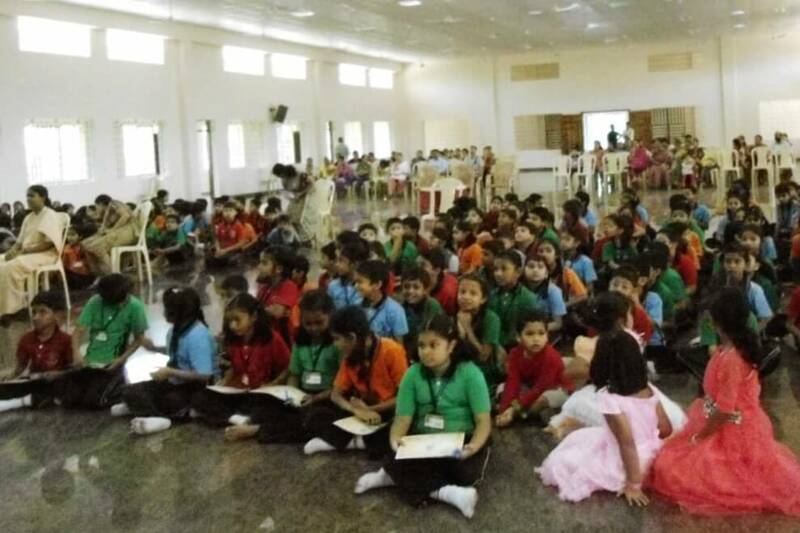 The school echoed with patriotic fervour as the children of Class IV A, B and C danced to the tunes of patriotism, enacted skits, sang patriotic songs, and even wore tri-coloured clothes to mark the occasion. 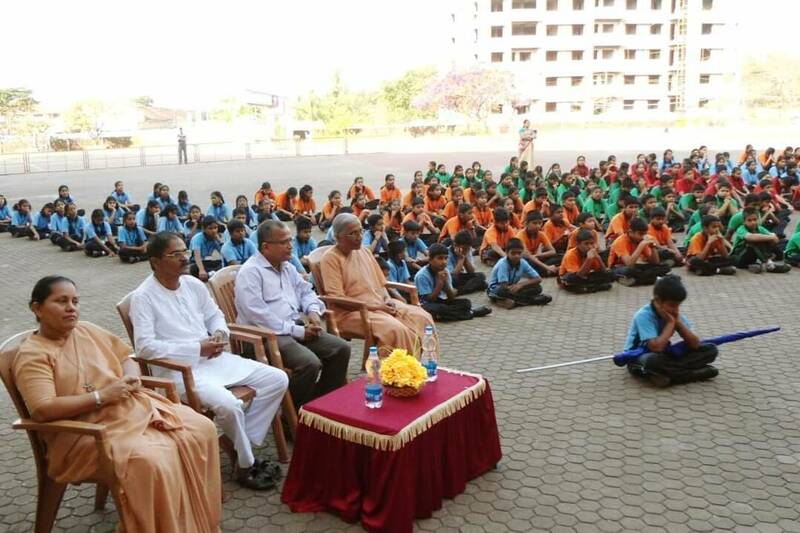 The students who won various cultural and literary competitions held during the year were felicitated by Mr Balasubramanyan and the Guest of Honour K Ramachandra Naik, Branch Manager, SBI, Yeyyadi, Mangalore. 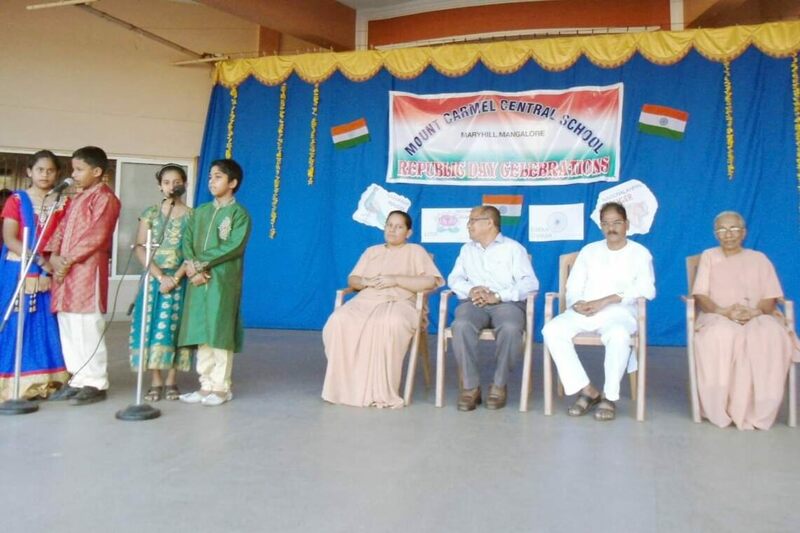 Sarah D’Souza, a student of Class X who won gold in 400m and silver in 800m at the National CBSE athletic meet held at Divine Child School, Mehsana, Gujarat was felicitated on the auspicious occasion. 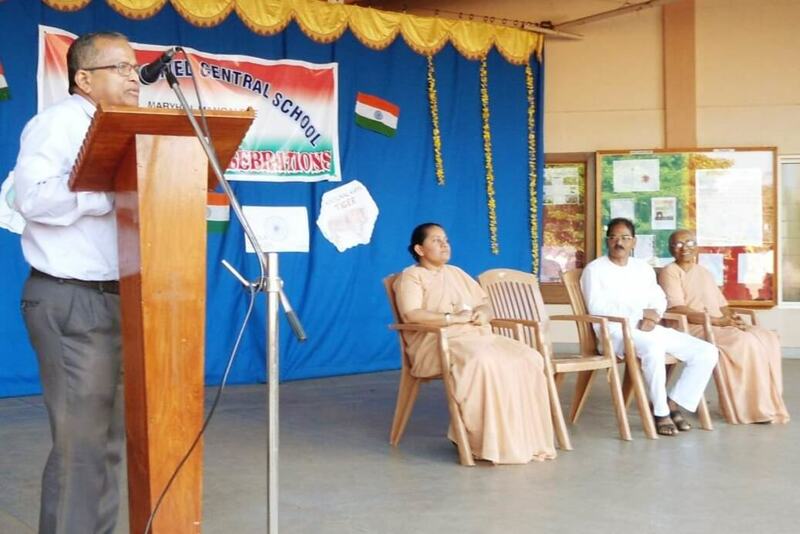 The Chief Guest in his address highlighted the significance of the day, and made the children aware that the future of their country lies in their hands. 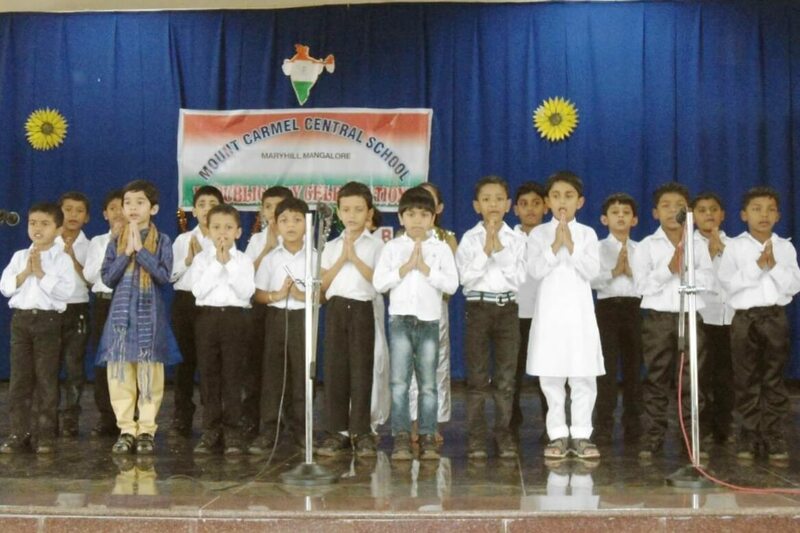 Hence they need to study well now and inculcate good values in life, which will help them to be good citizens of the country. 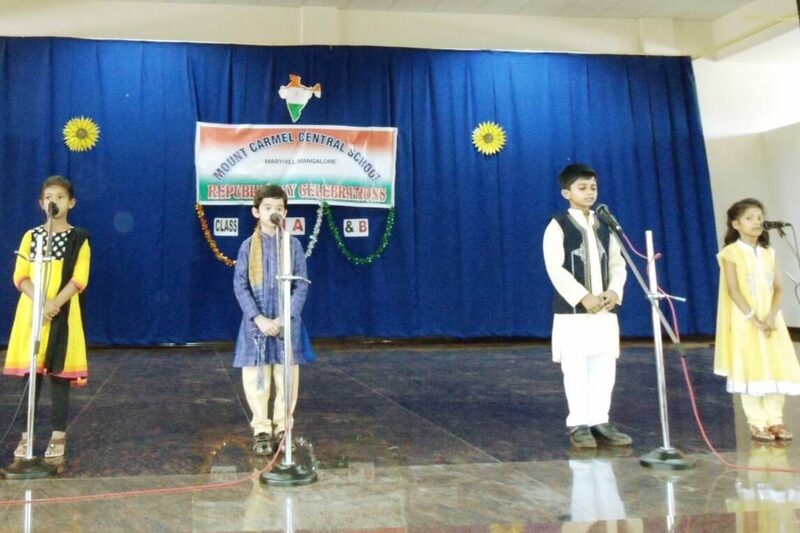 Fanny Maria welcomed the gathering, while Roshna Narayan, Faye Rodrigues, Reuben Vinod, Zidane Rego and Ayushi Singh compered the programme. 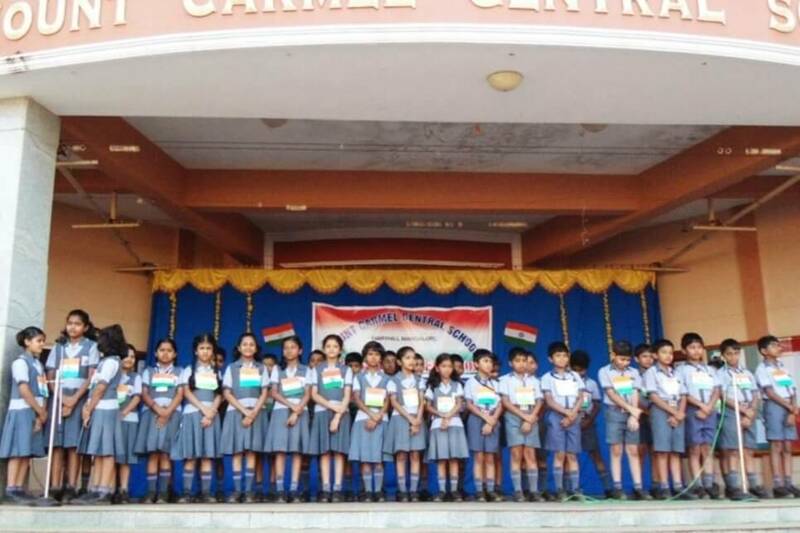 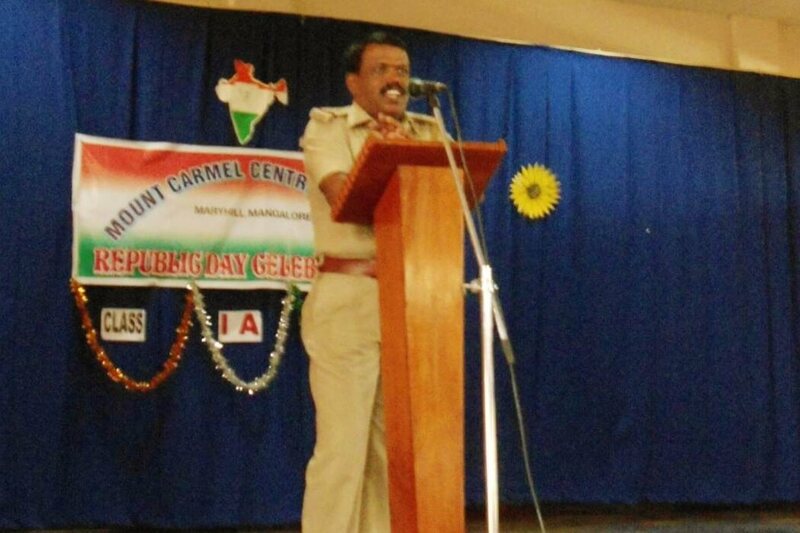 The lower primary students had their celebration of Republic Day on 24th January with a meaningful cultural programme by Class I A and B, where Umesh M N., Sub Inspector of Kavoor Police Station, presided over the programme.